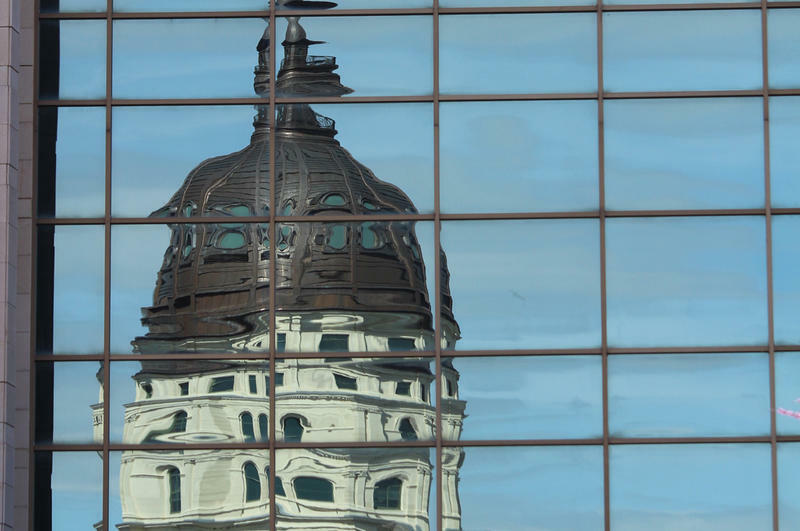 The latest defections from the Kansas Republican Party — two Johnson County legislators — show politicians in some corners of the state trying to catch up with changes in the voters they need to win over. 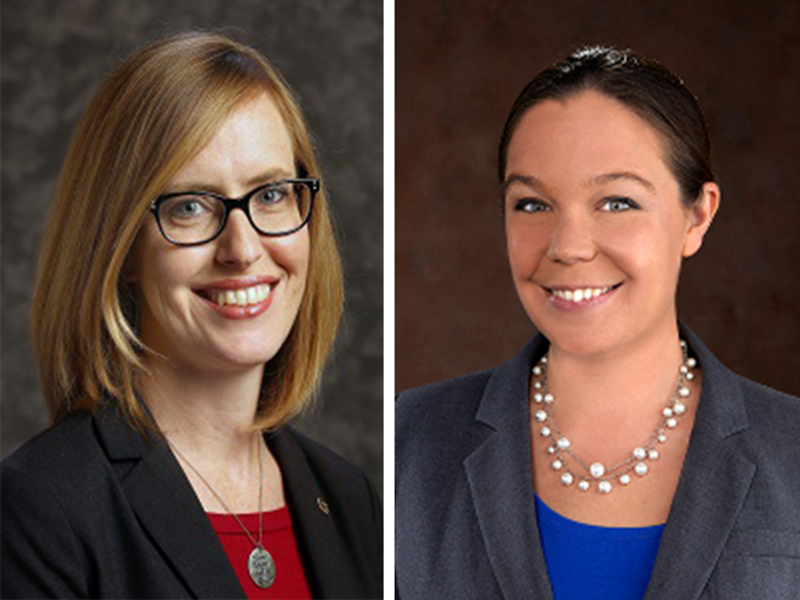 In quick succession Wednesday morning, Republican moderates state Sen. Dinah Sykes and state Rep. Stephanie Clayton announced they are changing parties. They followed the path of moderate Republican state Sen. Barbara Bollier, who declared herself a Democrat earlier this month.